How terrifying is it when you disappear from your everyday life and wake up somewhere else, without even knowing how you got there? That is the experience of someone with dissociative fugue – and that was the life Imogen Groome lived. A clever and quiet child, Imogen was marginalised and bullied at school. 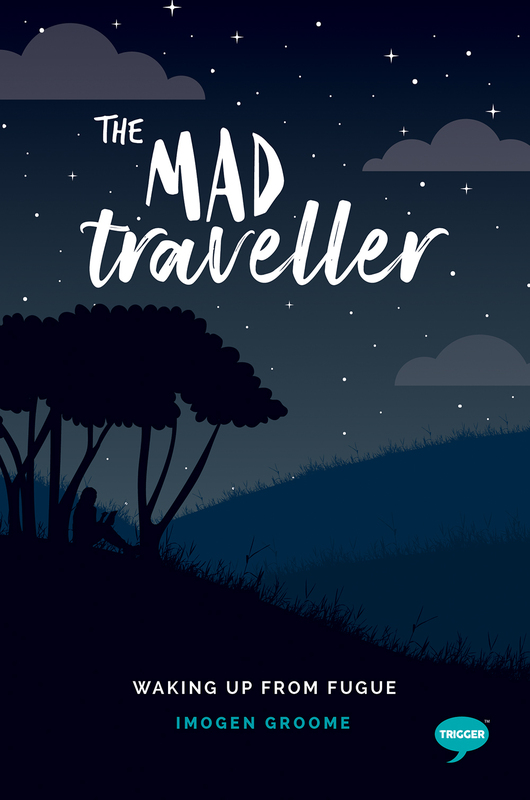 Sometimes she walked out of lessons, because she simply couldn’t cope; sometimes, something inside her woke up, and “The Mad Traveller” took over. Imogen was the girl who kept going missing. And as she struggled to deal with a life that just kept on getting harder, she zoned out more and more. But even when she found herself homeless in London, abused by the people she trusted, and forced to endure a life of compromise, Imogen never lost her faith in her ability to move beyond The Mad Traveller. Imogen’s story gives an astonishing insight into living with dissociative fugue, but more than that, it gives us an inspiring tale for our times. It is a very relatable story for anyone who has ever found themselves marginalised, alone or afraid. And at its heart, it is a story for anyone who has ever dared to dream big.